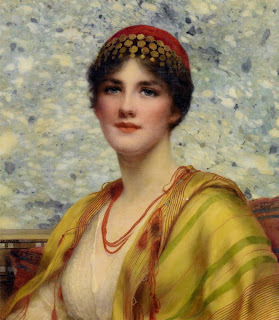 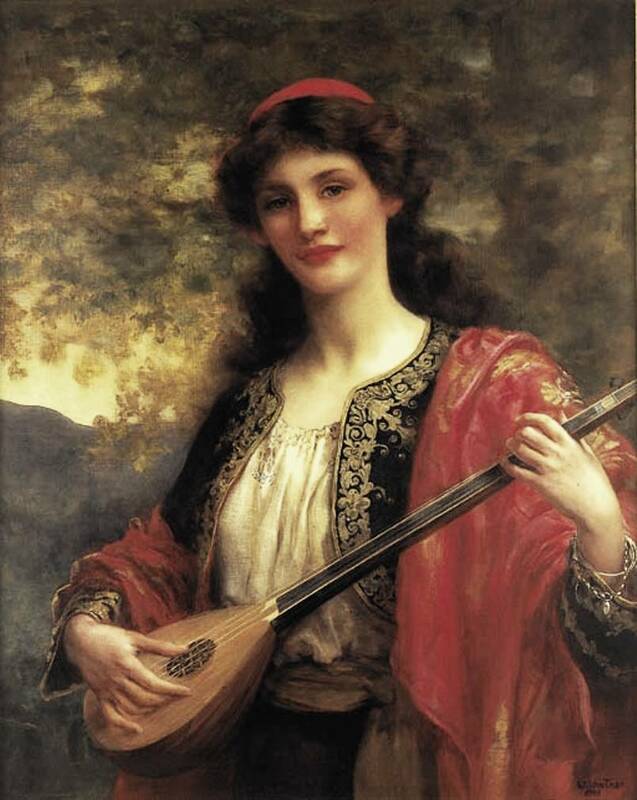 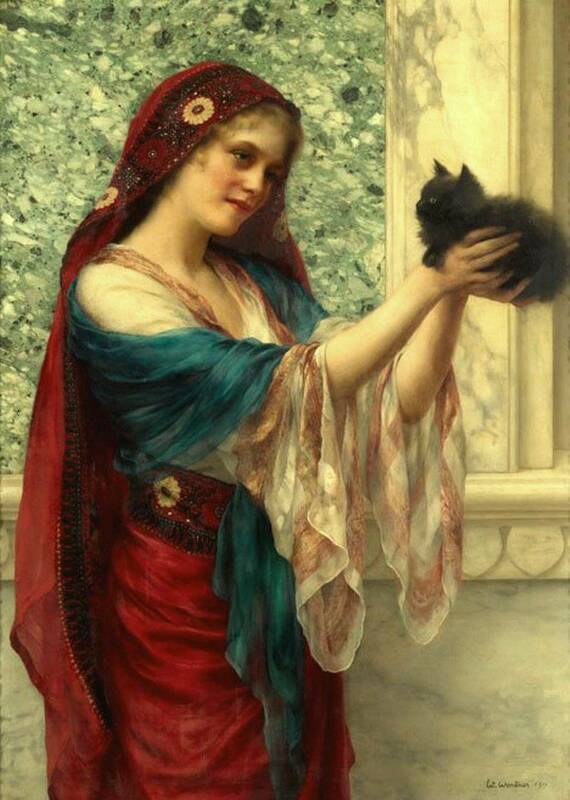 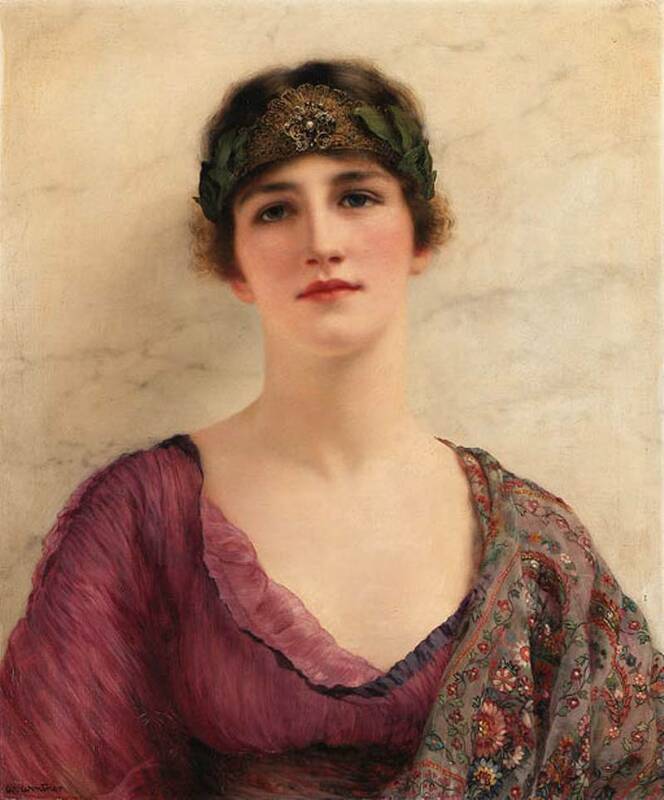 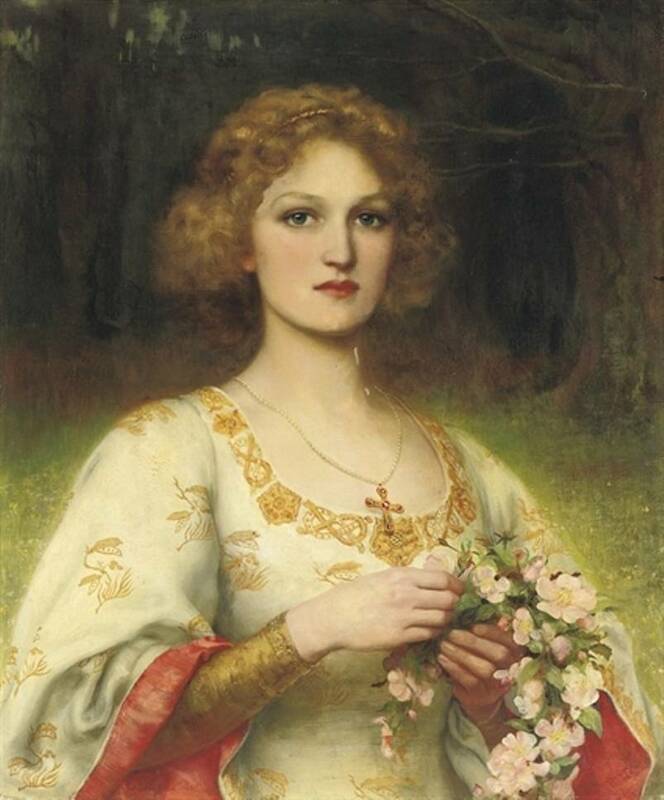 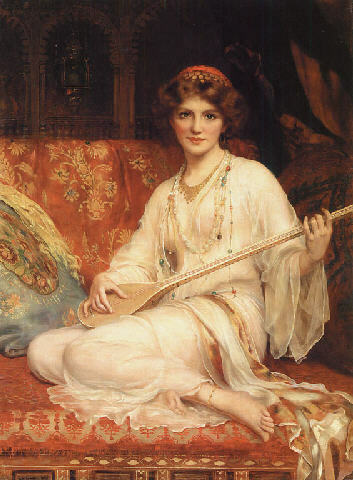 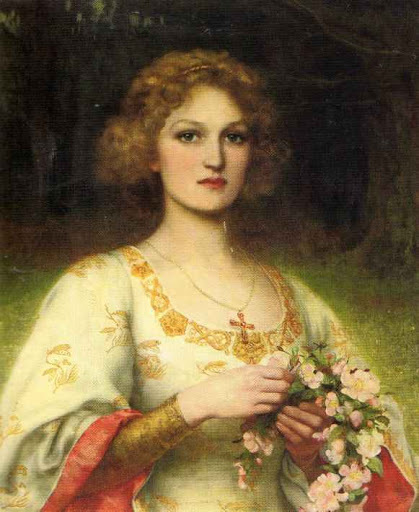 William Clarke Wontner was a neo-classical painter during the neo-classical movement of England, of which Lawrence Alma-Tadema was the foremost leader. 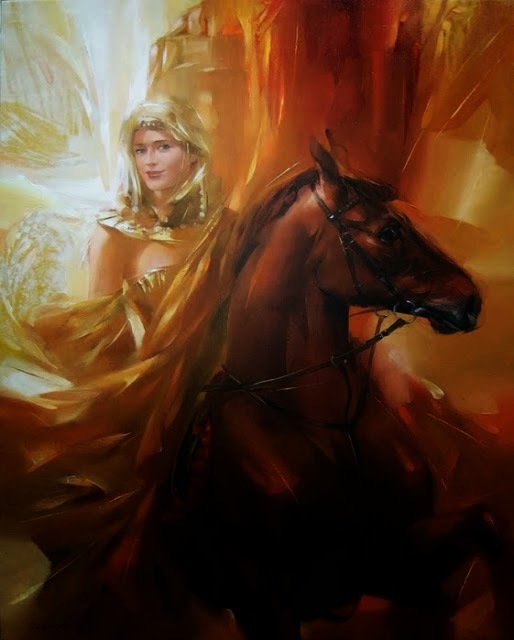 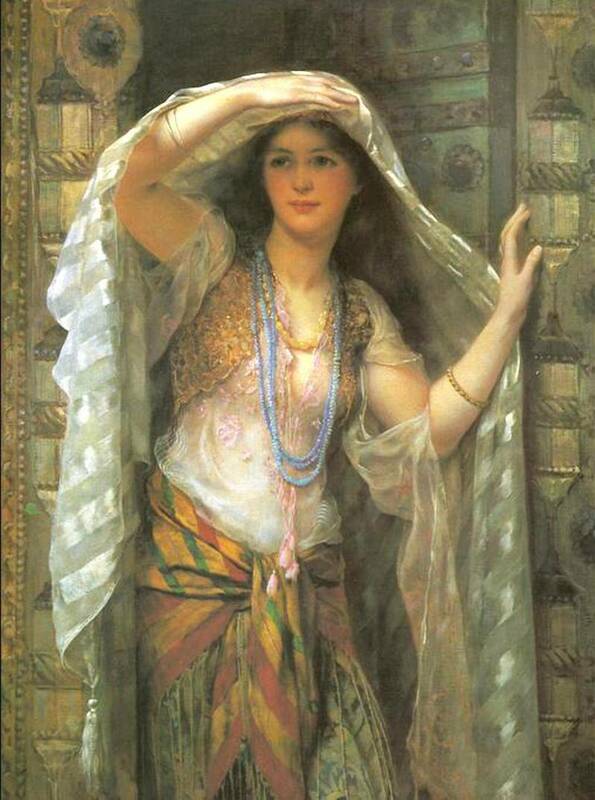 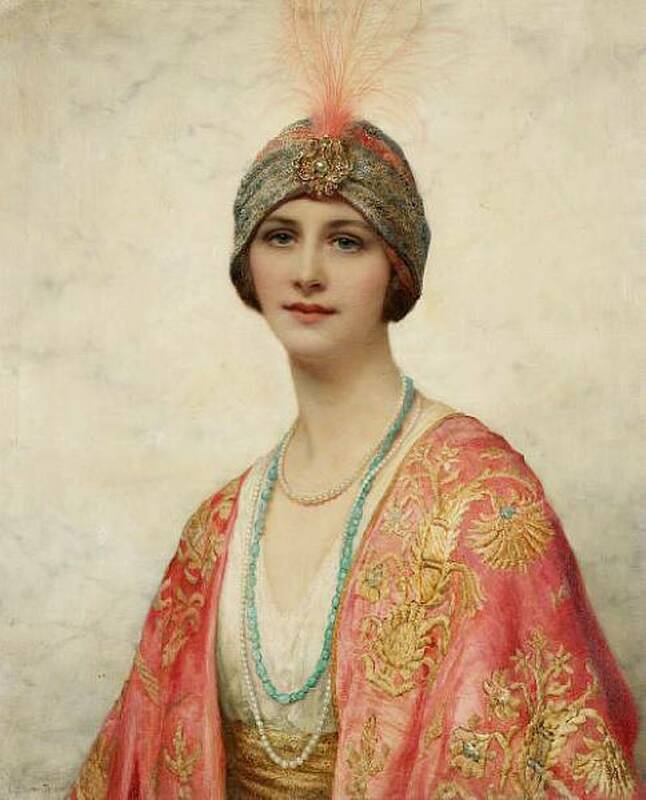 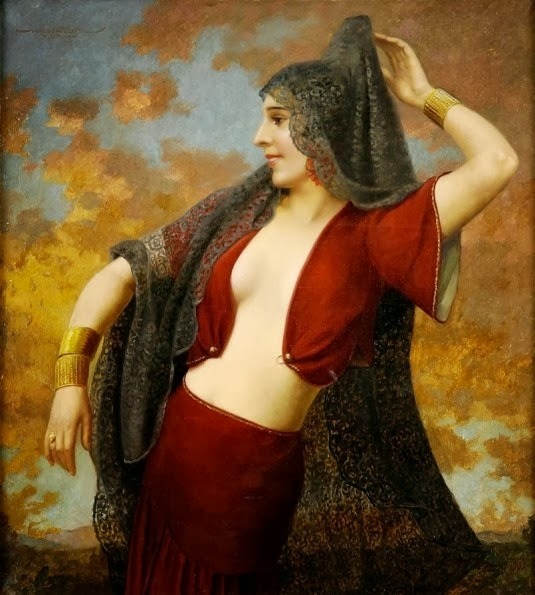 Wontner added Orientalist elements into his paintings because he loved to paint seductive women often against white marble walls in classical oriental settings. 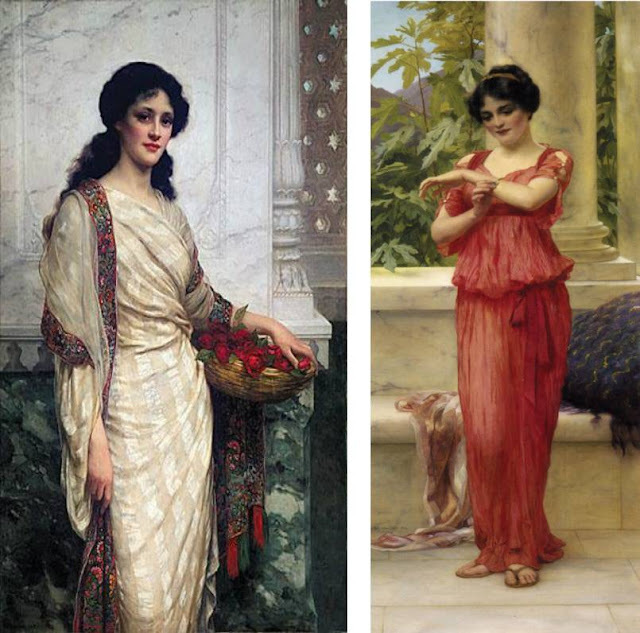 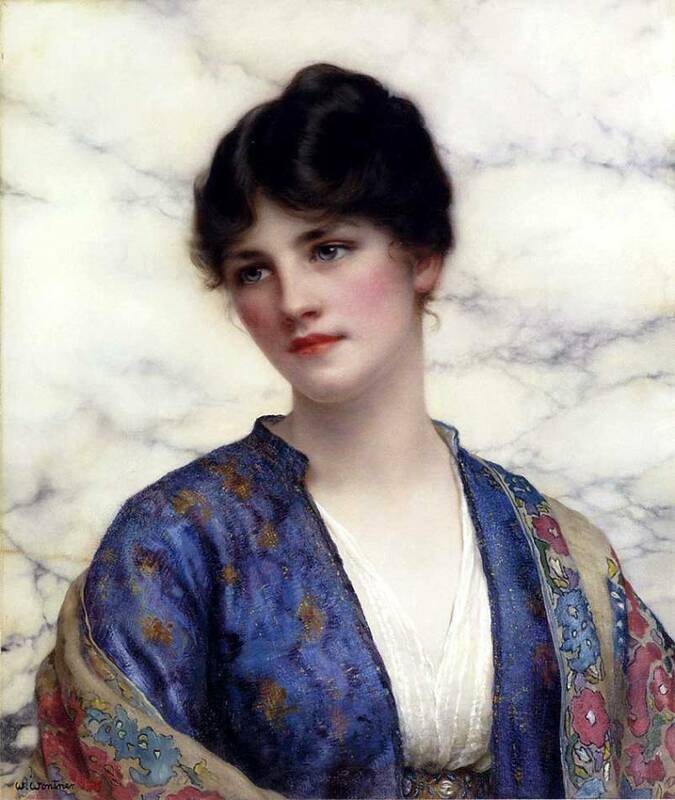 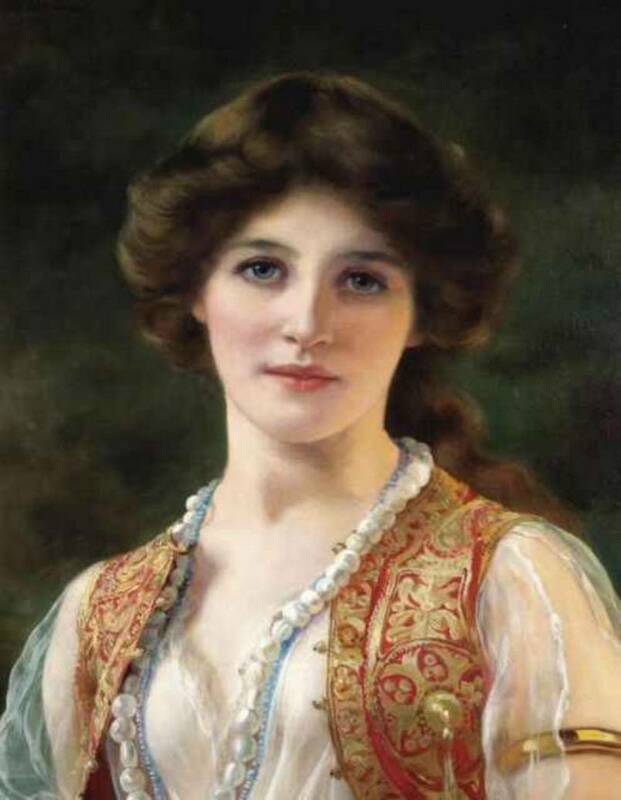 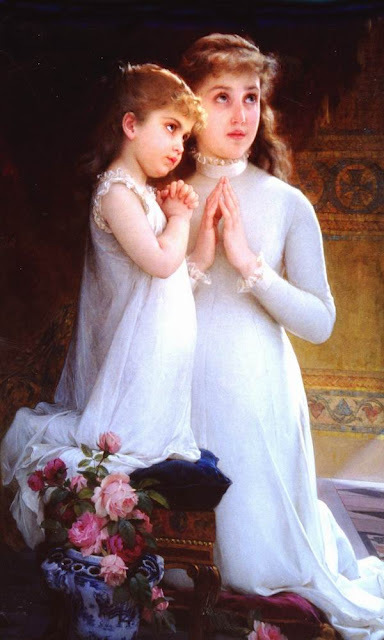 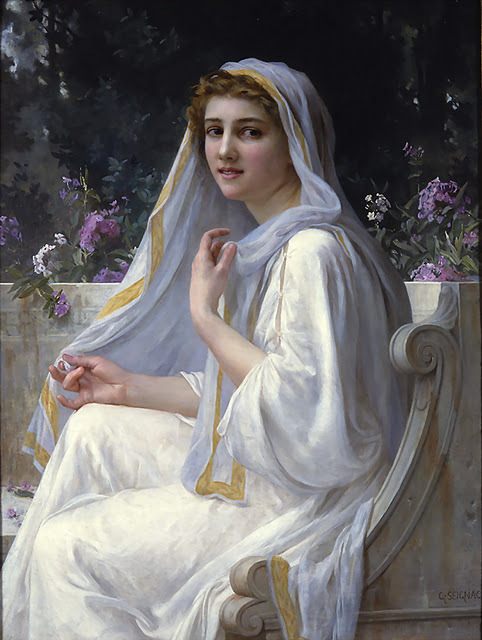 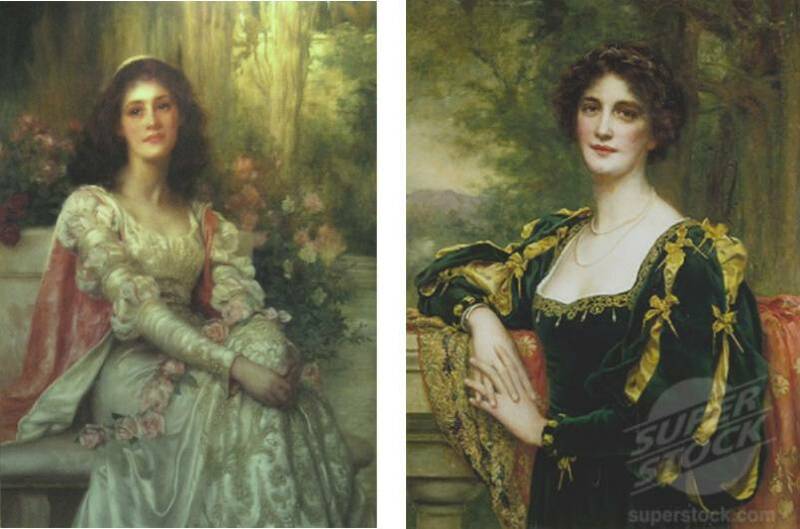 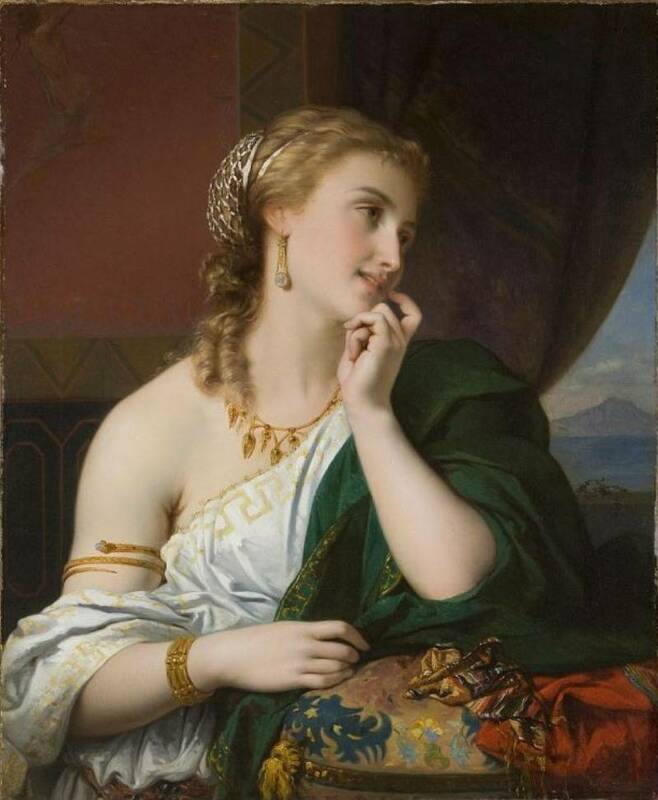 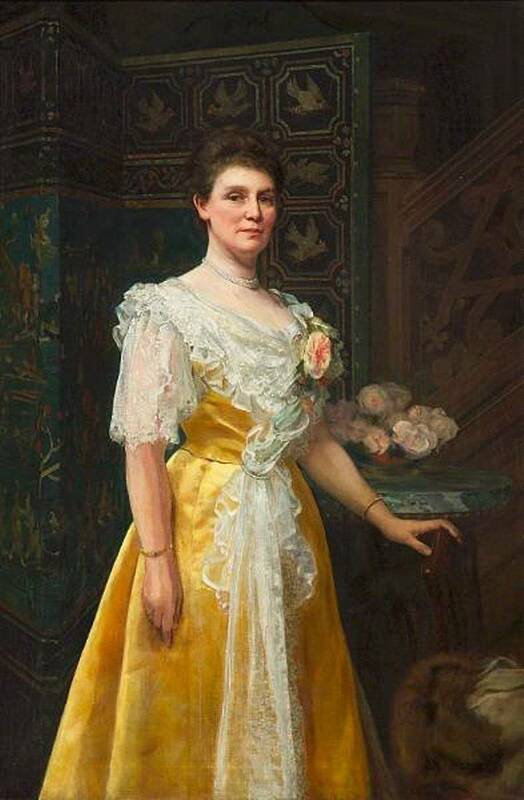 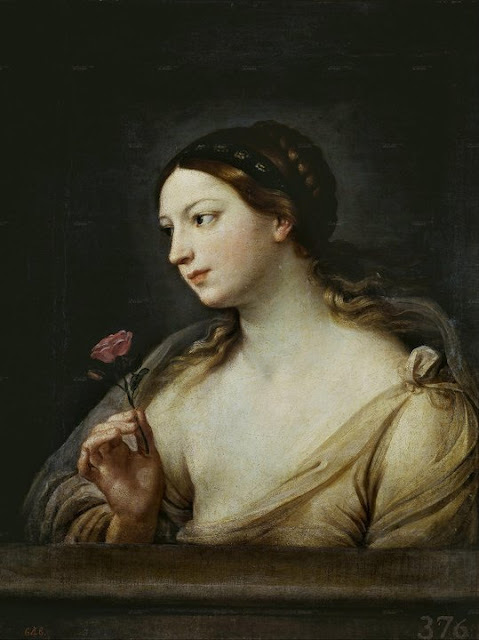 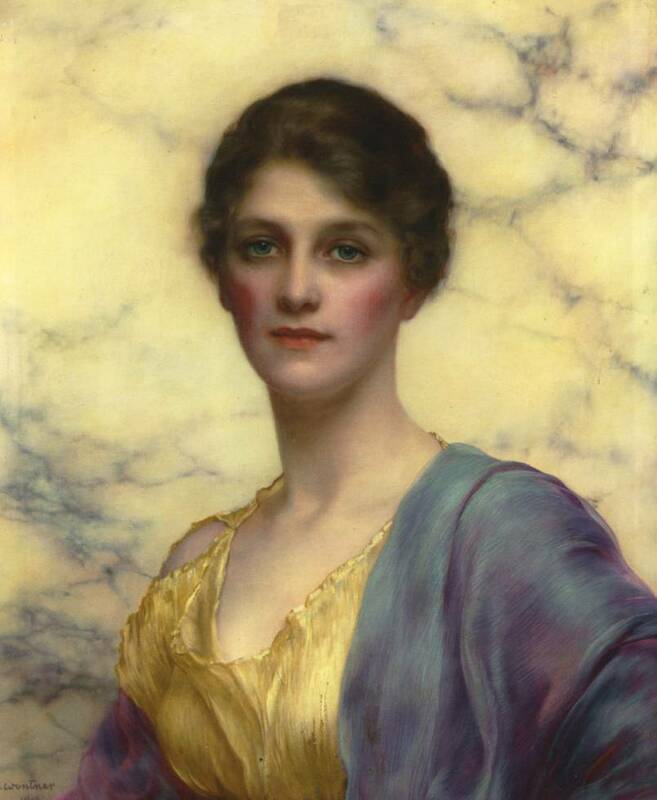 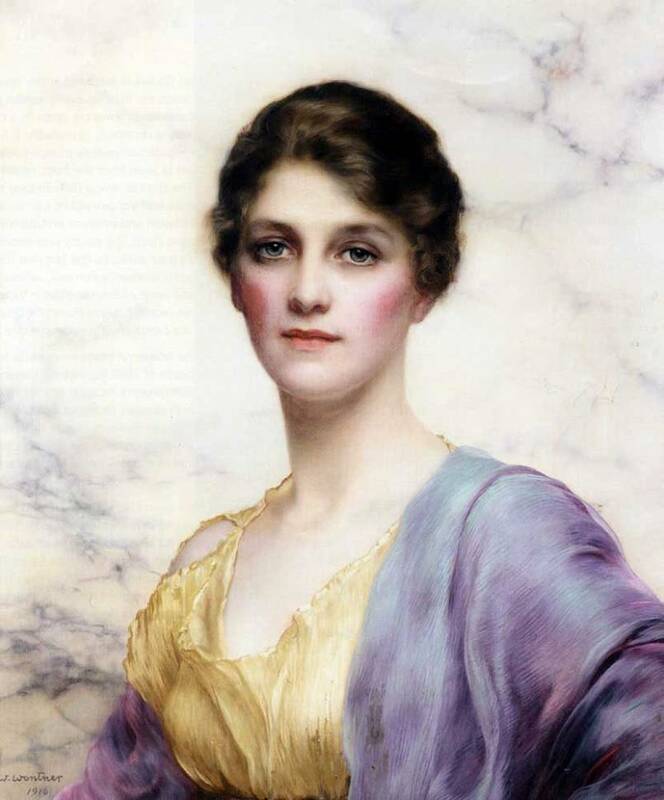 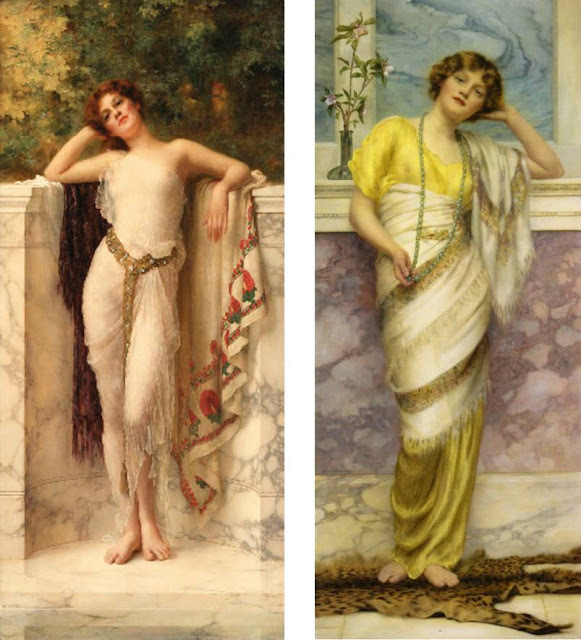 William Clarke Wontner was a friend of the John William Godward family and when John William Godward exhibited early drawing skills, his Godward's family allowed their son to study architectural rendering classes from W.H. 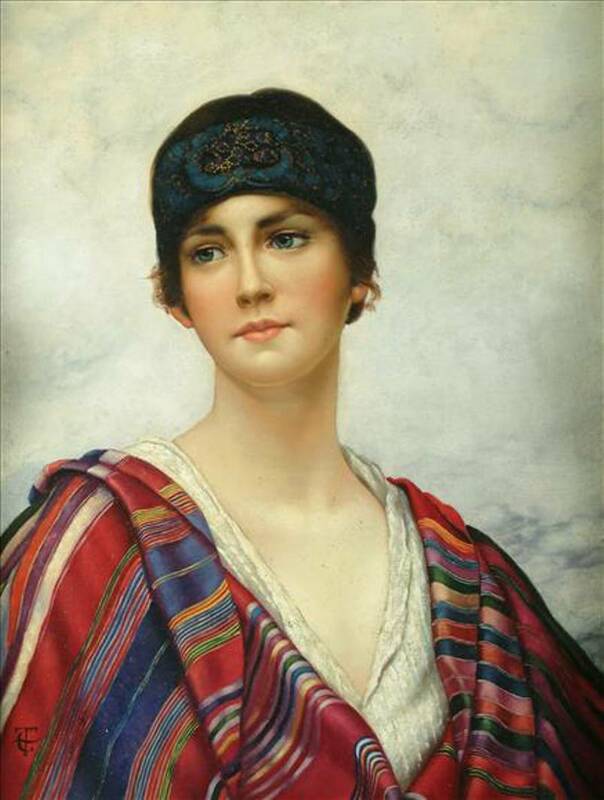 Wontner, senior, on a recreational basis in the evenings. 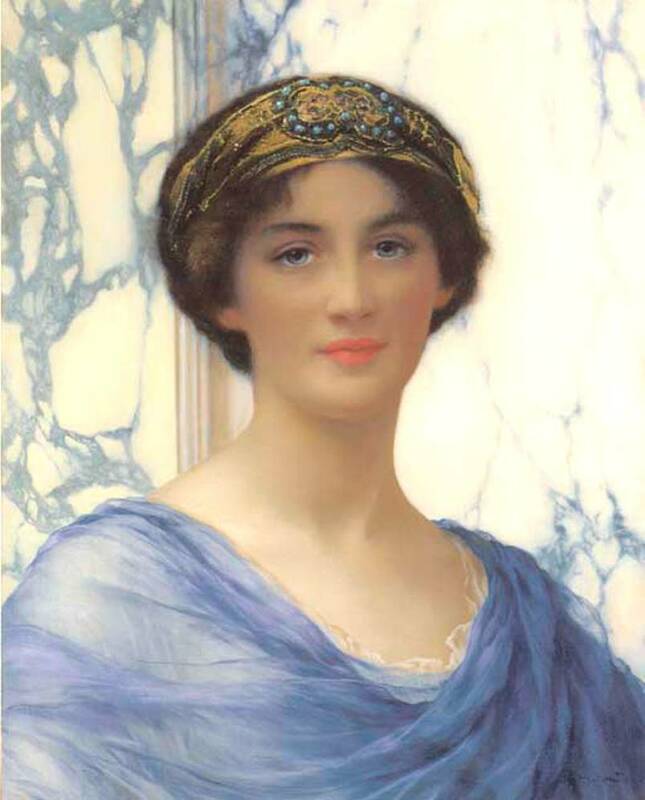 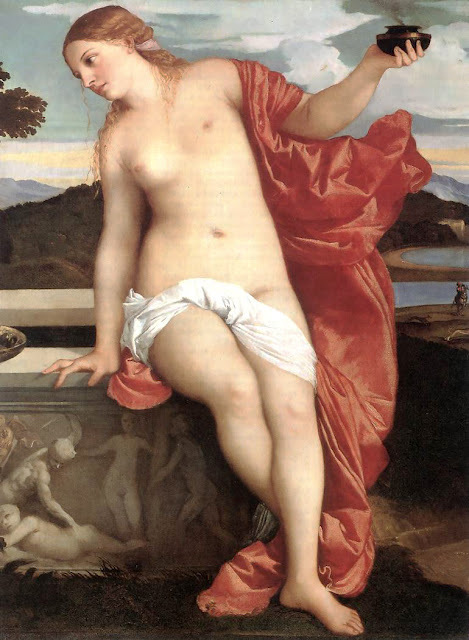 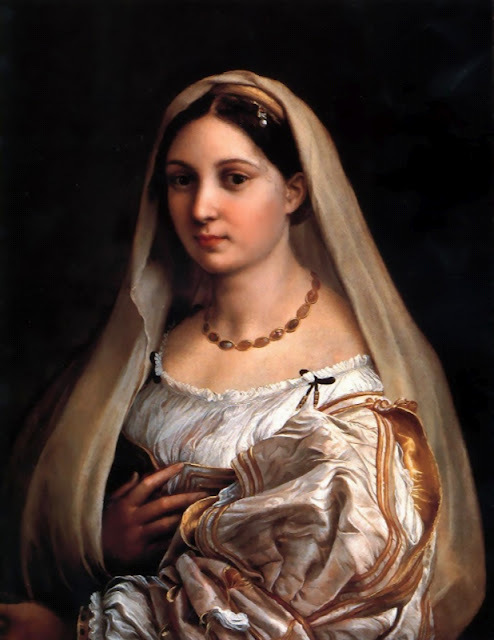 Godward escaped by taking architectural rendering classes from W.H. 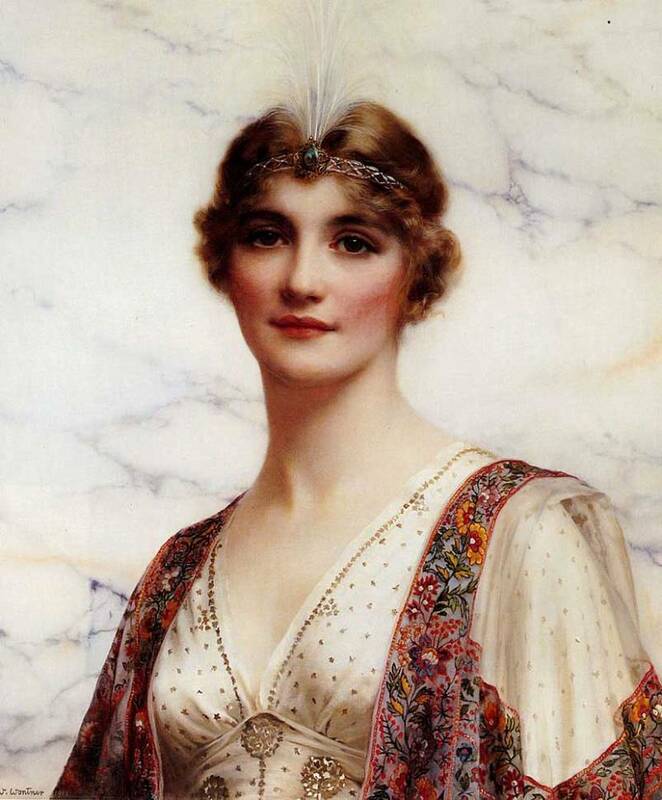 Wontner, and perhaps a few night classes from local art schools. 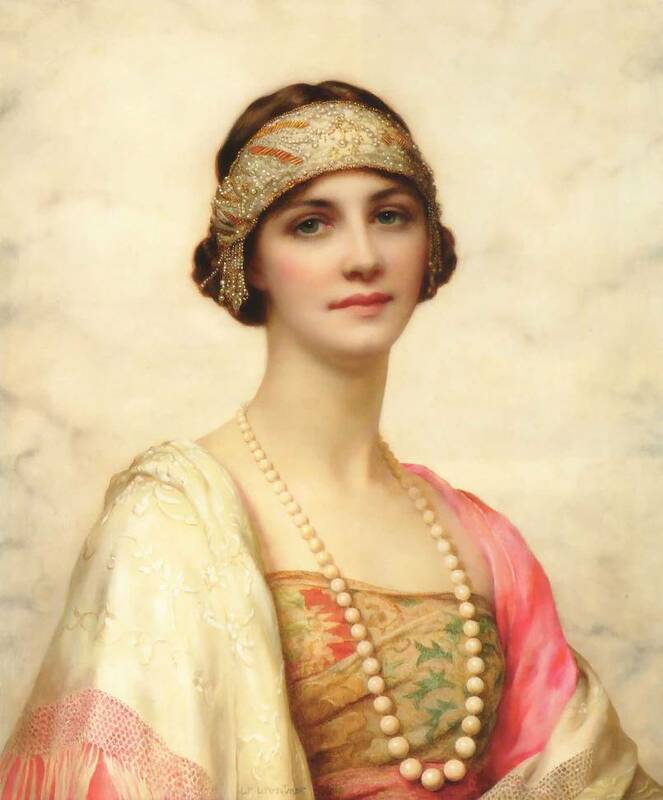 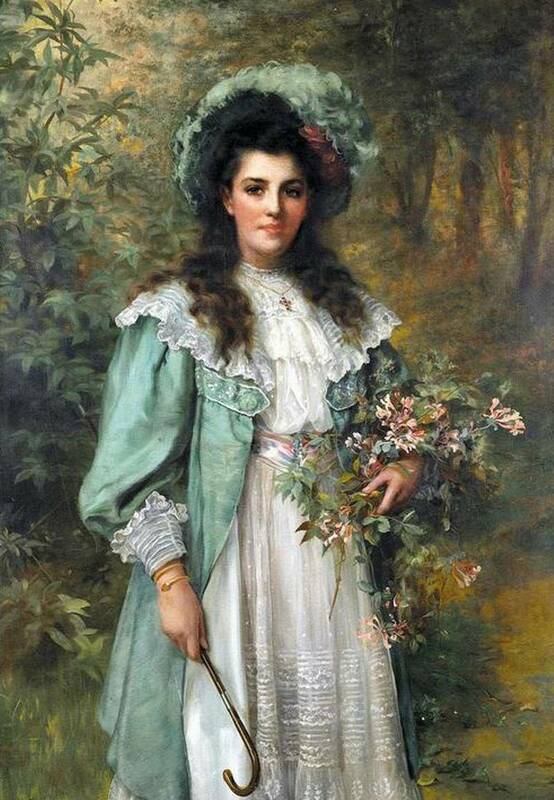 Wontner's son, William Clarke Wontner was a few years older than Godward and further along in his artistic career, also mentored the young Godward. 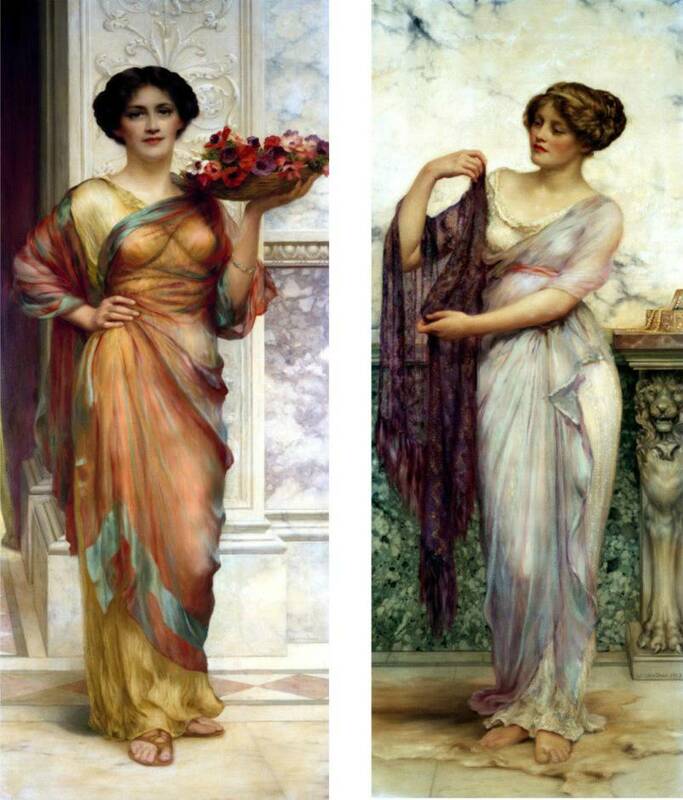 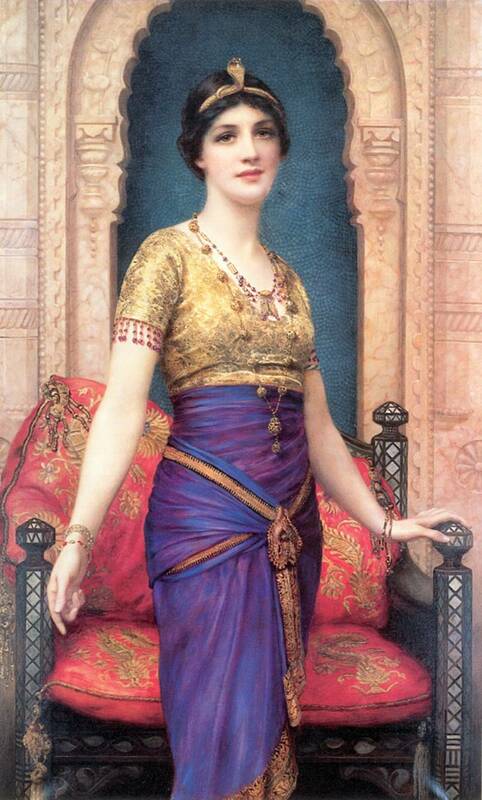 Later, Godward would reciprocate by being a major influence on Wontner's art, as well as, becoming lifelong friends. 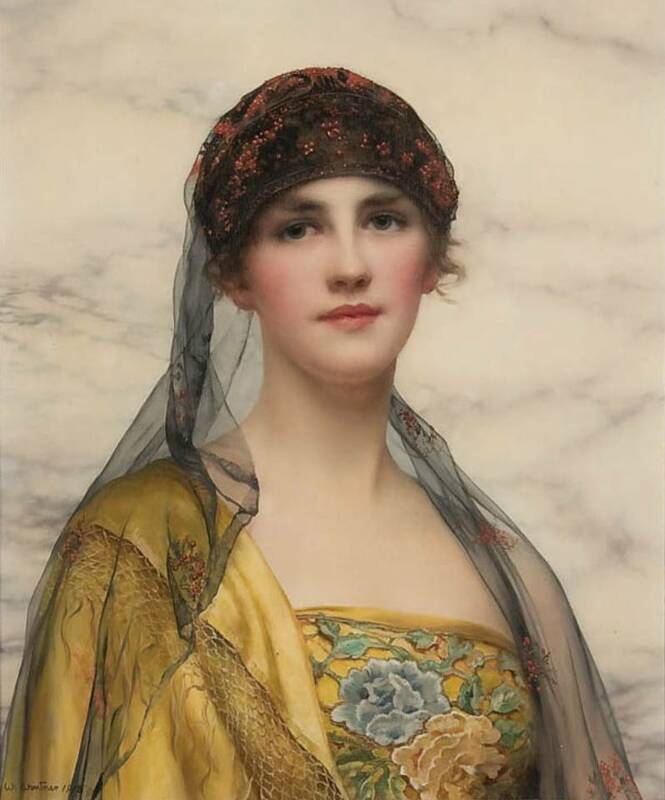 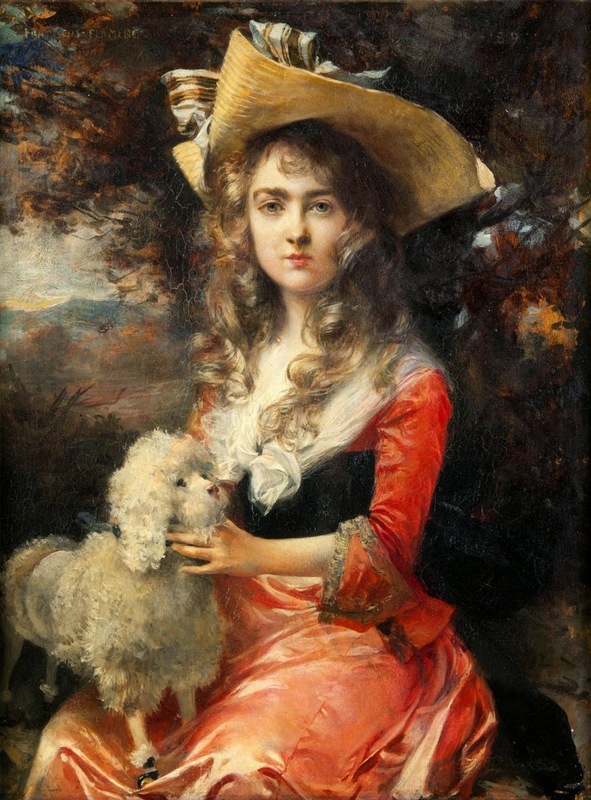 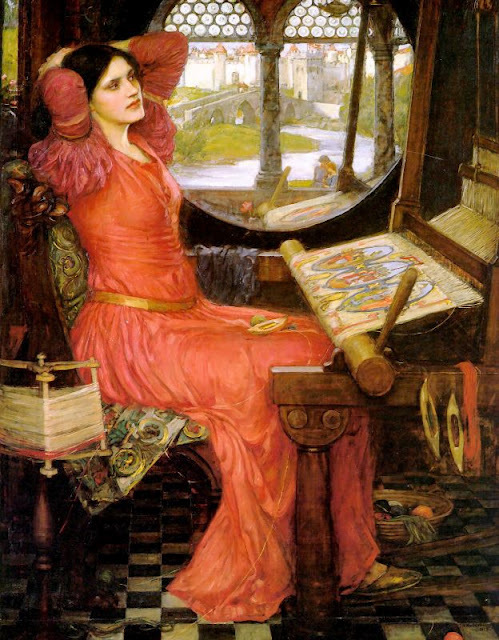 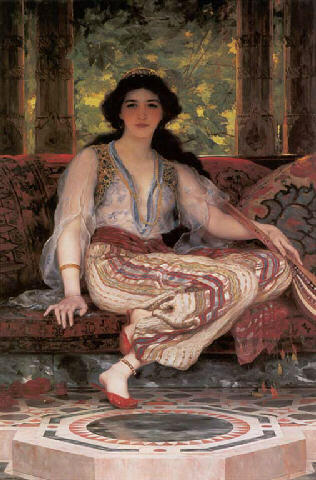 From 1879, Wontner exhibited at the Royal Academy, the Society of British Artists and the Institute of Painters in watercolor. 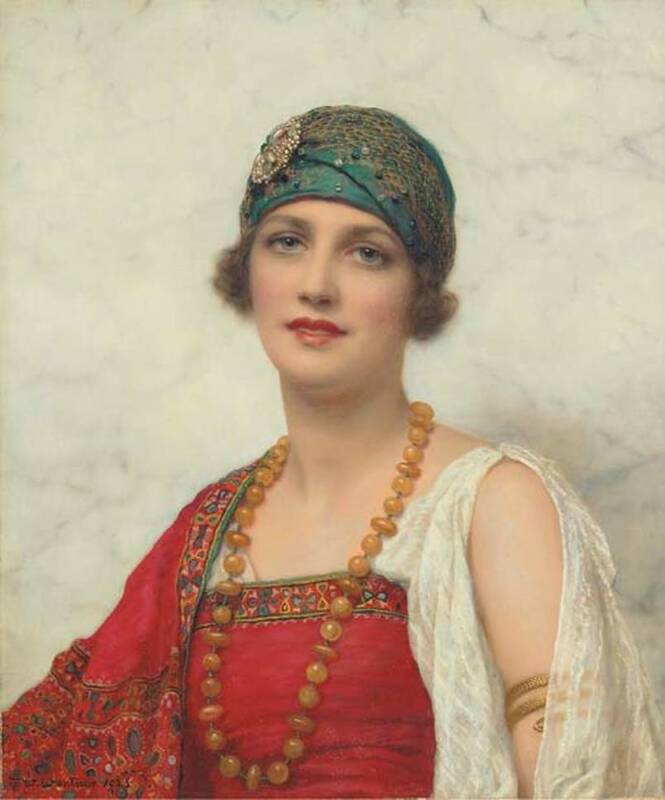 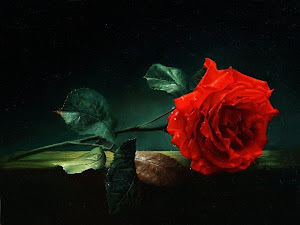 After the closure in 1890 of the Grosvenor Gallery (which had been the epicentre of the aesthetic movement of the 80's) and the rival of the very exclusive Royal Academy, Wontner, like many other artists, moved to the New Gallery. 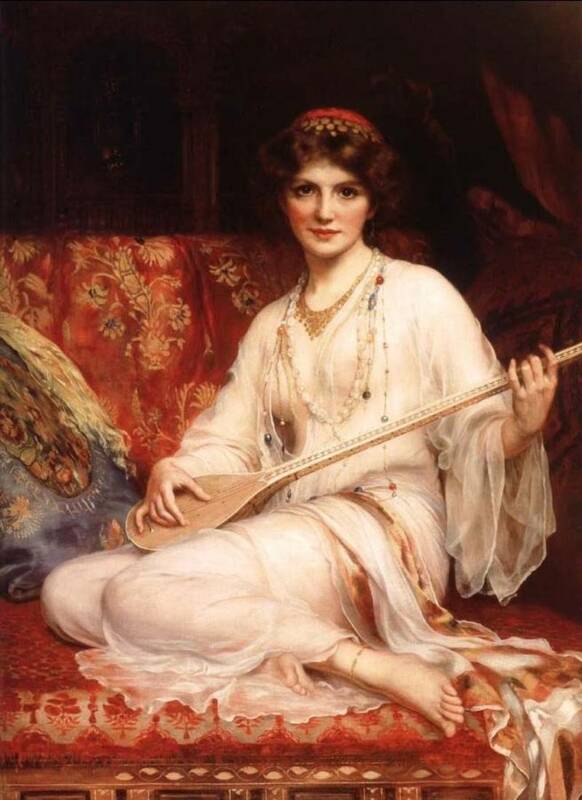 Although William Clarke Wontner became a minor player in the art world, it never stopped him from painting the things he loved most. 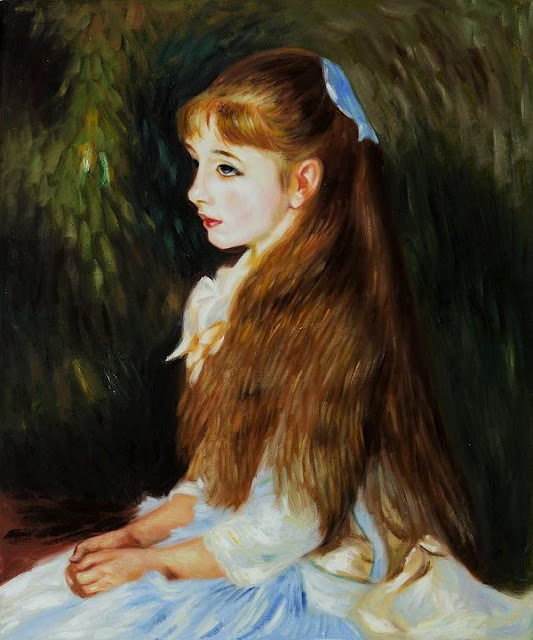 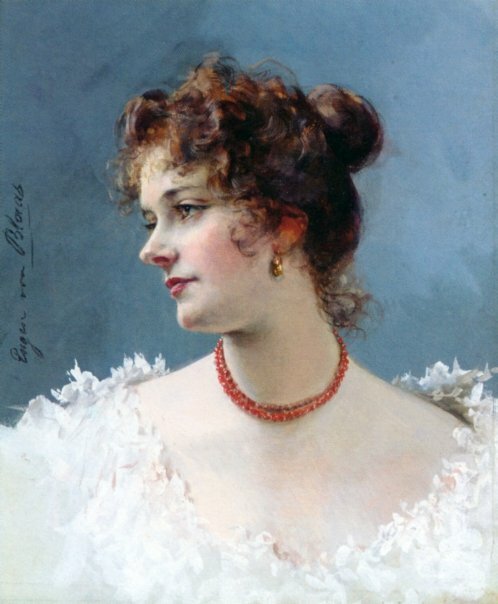 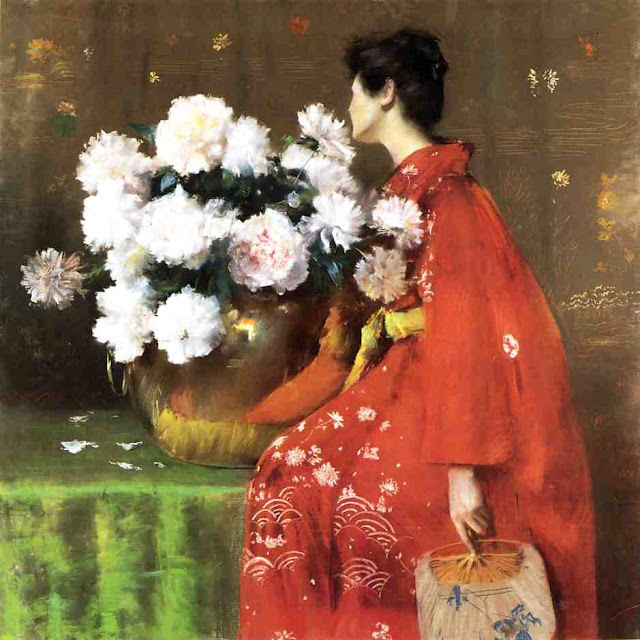 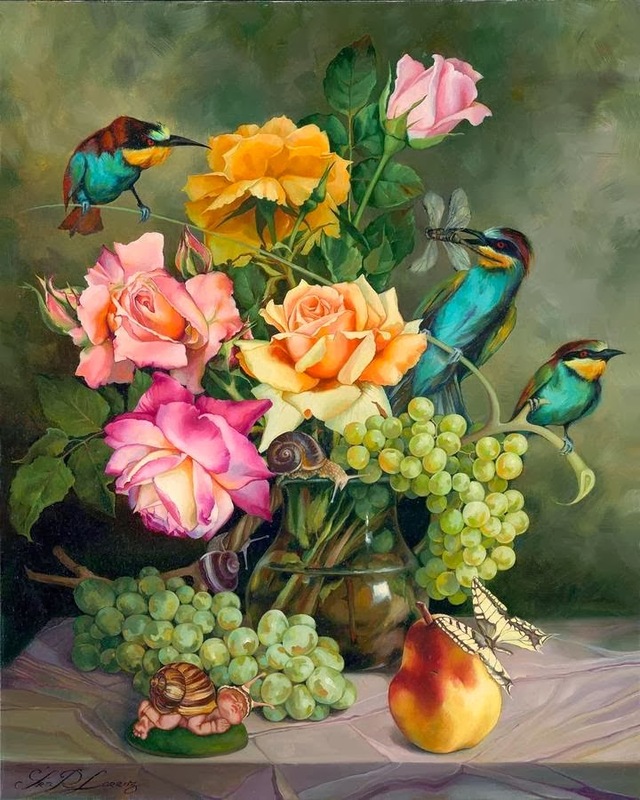 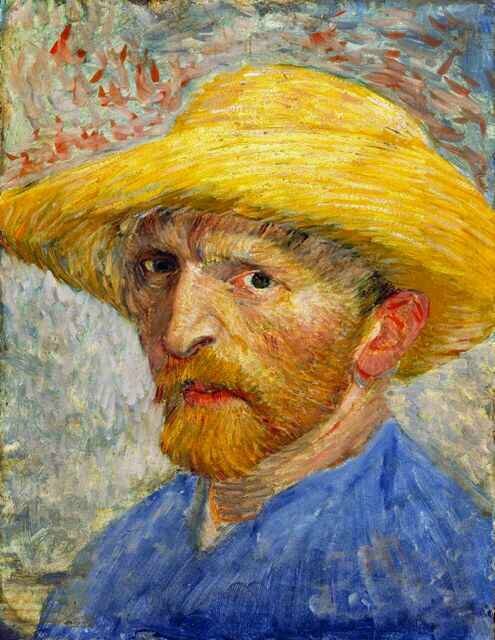 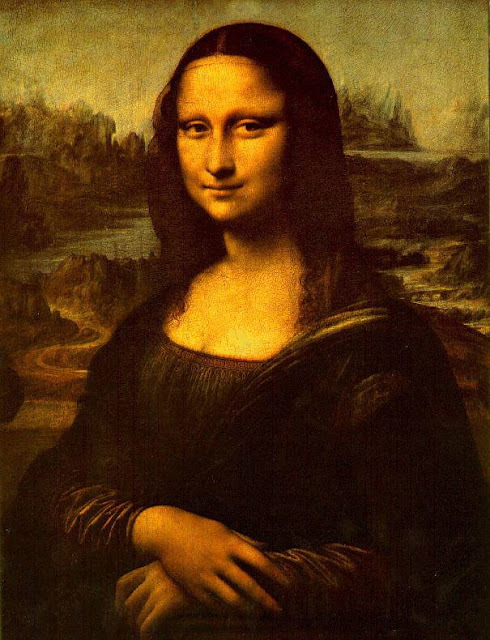 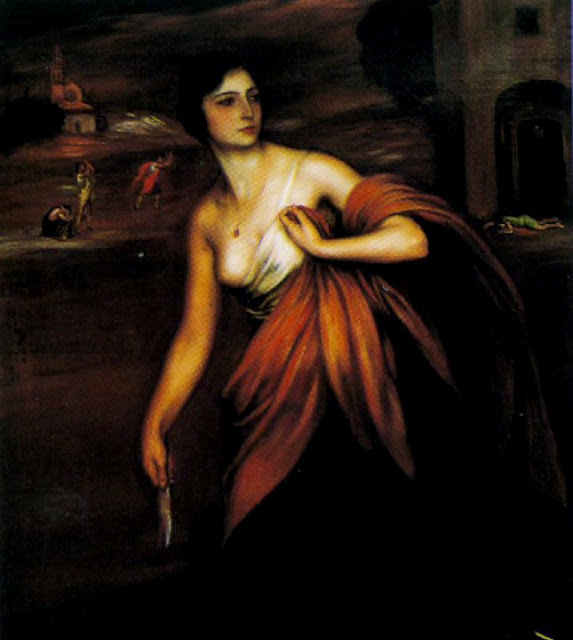 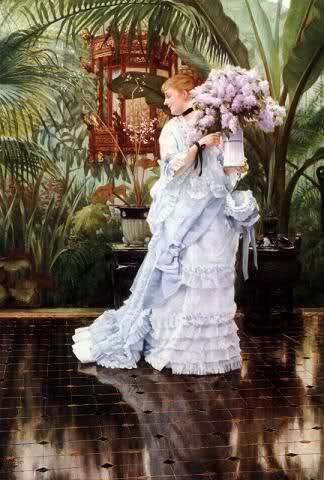 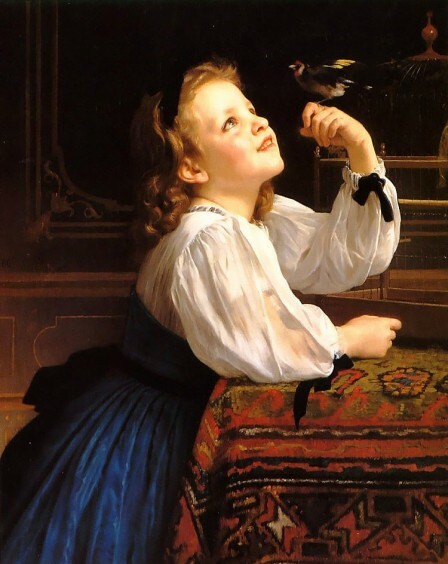 He continued to paint until his death in 1930.